Rattlesnakes are a fact of life around these parts. Most of us are aware of the dangers these reptiles pose to us as we hike and camp, or even while we putter around in our own backyards. 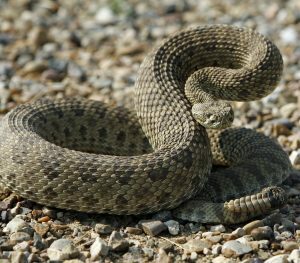 Rattlesnakes and pets are a particularly disastrous combination, thanks to our pets’ curious nature and unpredictability. Do you know what to do if you and your pet happen across a rattlesnake? Learning about rattlesnake safety for pets is key to protecting your furry loved one. 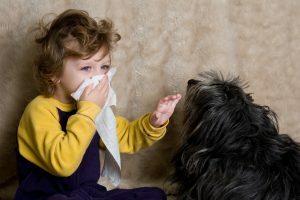 An estimated 15% of people have a pet allergy, with cats being the most common perpetrators, followed closely by dogs. Fortunately, having a pet allergy doesn’t necessarily mean you can’t have a pet! With a little bit of research and planning, many allergic pet owners have successfully intertwined their lives with a four-legged friend. It’s been said that good things come in small packages, and pocket pet owners couldn’t agree more. 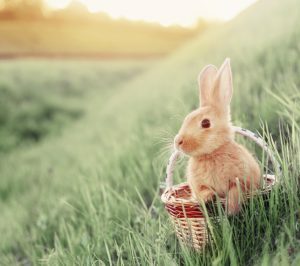 Rabbits, Guinea pigs, gerbils, ferrets, lizards, and other small animals have been steadily increasing in popularity as pets for children and families. Because they are smaller and seem easier to care for than traditional family pets such as dogs and cats, many pet owners don’t realize that their pocket pet needs routine veterinary care, too.